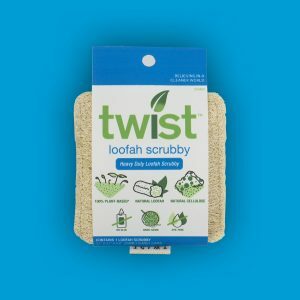 Plastics. 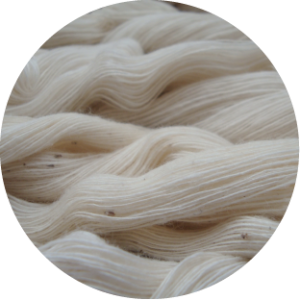 Chemical dyes. 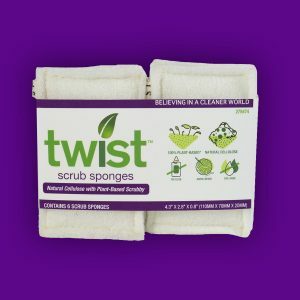 Artificial colors. 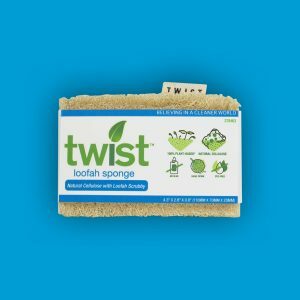 They're in your kitchen but not in our Twist Loofah Sponge, which shows its true colors: unbleached, undyed white cellulose and tan, scrubby loofah. 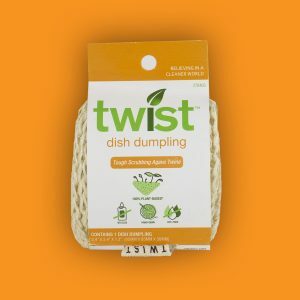 And it's totally plant based. 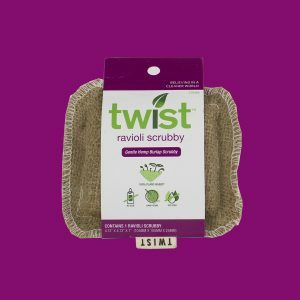 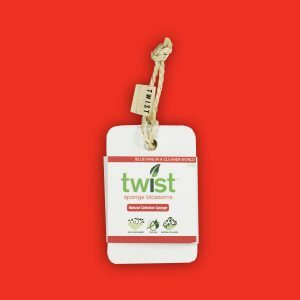 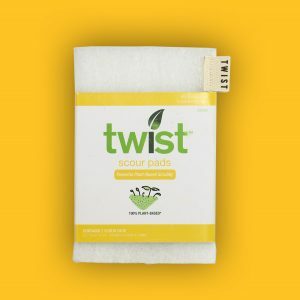 *Twist sponges are made with all natural fibers from hemp, agave and cotton. 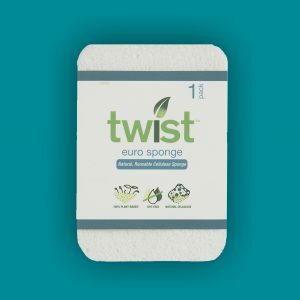 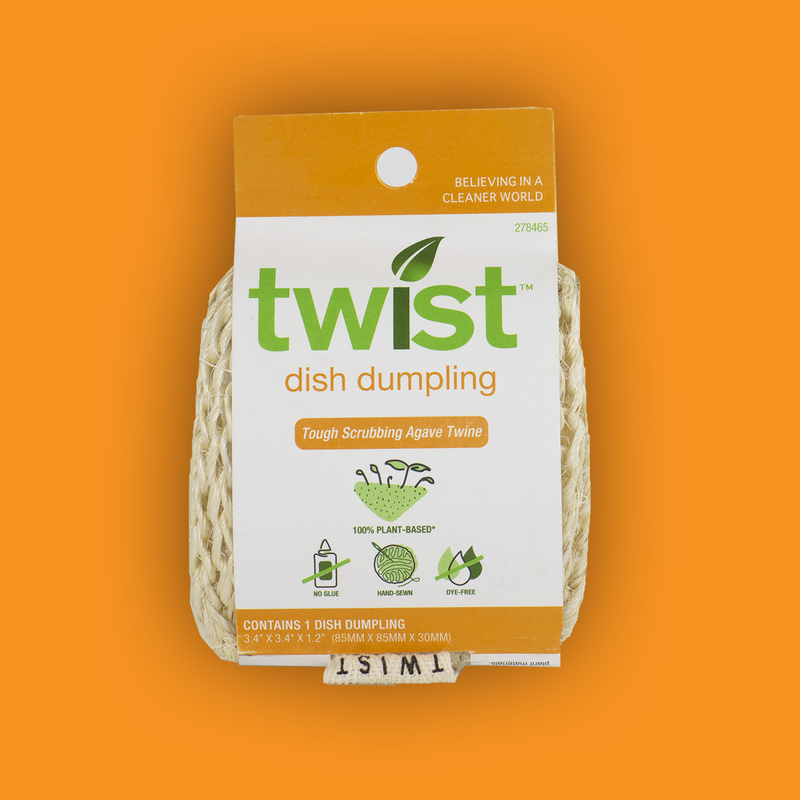 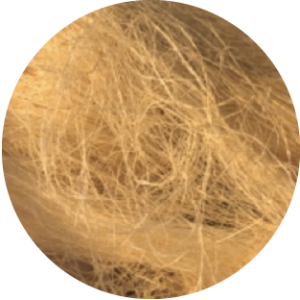 The dye free cellulose sponges used in all TWIST products is certified Biodegradable under ASTM D 6868 when disposed of properly. 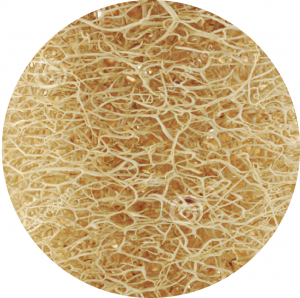 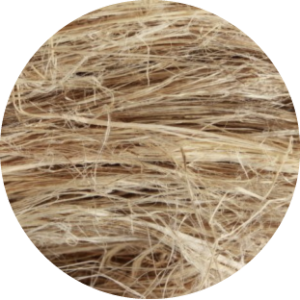 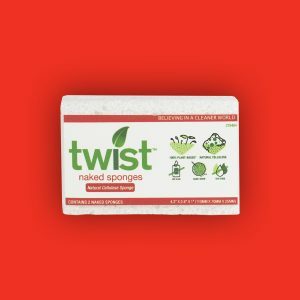 Twist sponges are made with all natural fibers from hemp, agave and cotton. 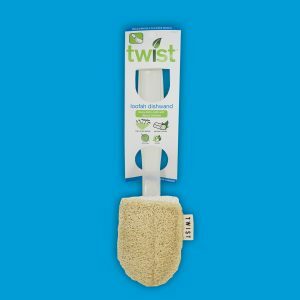 All Twist sponges are biodegradable when properly disposed of.